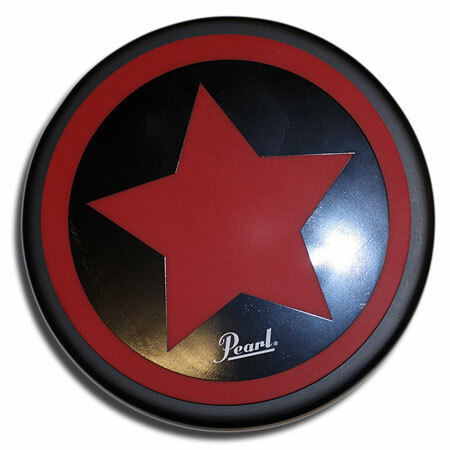 Pearl 8" (20cm) rubber practice pad with star logo. -Professional practice pad suitable for tabletop use or will mount on most cymbal stands. -Precisely formualted for natural drum fee.